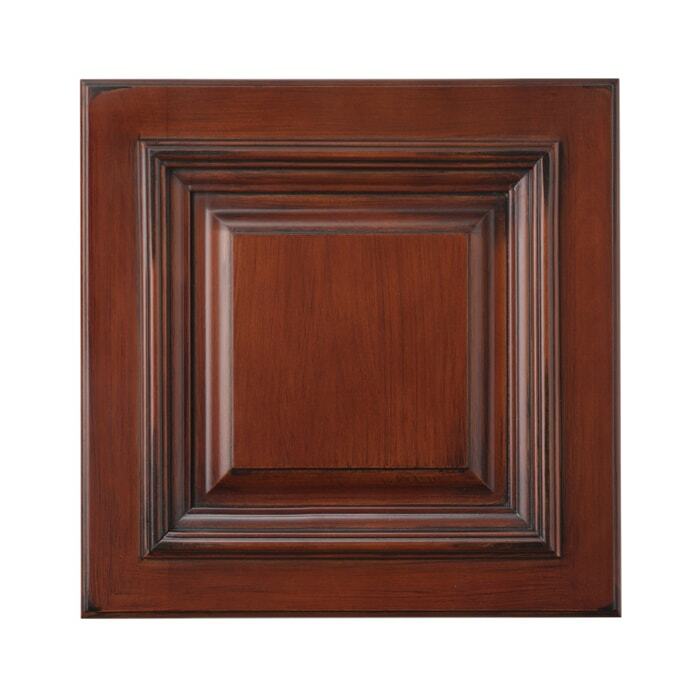 The Roosevelt Mocha Vandyke Distress collection creates a traditional and inviting setting to your kitchen. 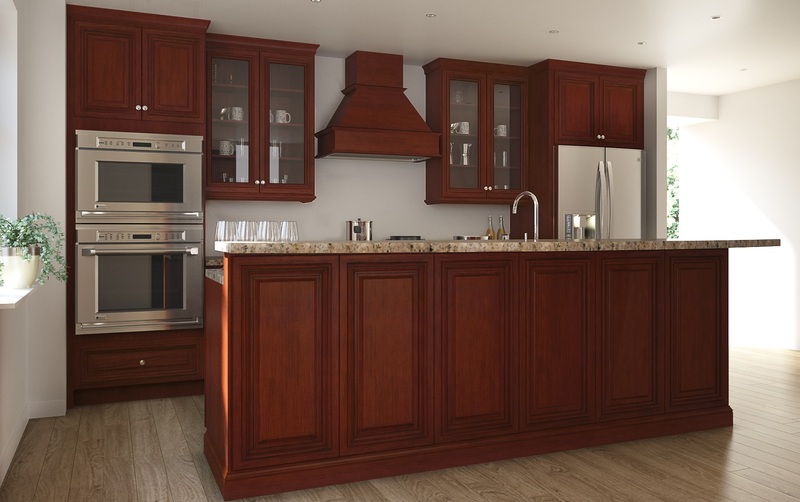 These cabinets are both elegant and functional. Soft close drawers and an all plywood box construction ensures these cabinets will stand the test of time. This collection features a beautiful antique glazing and artistic distressing over the doors that really adds a unique touch to any kitchen!